Ian Griffin is Chief Executive Officer of Griffin Residential. Ian has successfully led the Company since its inception in 2007, resulting in the closing of several thousand homes totaling over one billion dollars in revenue. Ian has strategically positioned the Company, with its three distinct real estate businesses, to be diversified within the real estate industry, and to continue on its path of growth and diversity. Previously, Ian served as President and COO of Griffin Communities. In that role, he oversaw the successful acquisition, financing, development, and construction of new home communities throughout Southern California. Ian is a fifth generation homebuilder with a long standing family heritage and respected reputation in the industry. Ian majored in Business Management, with an emphasis in finance, at San Francisco State University. He earned a certification in construction management and development while attending the University of California, Irvine. 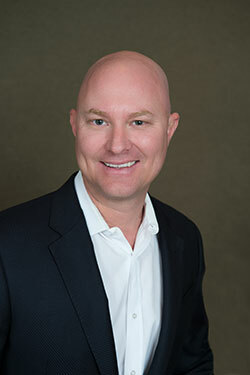 Ian is currently a member of the Building Industry Association, the National Association of Homebuilders, and the Orange County Chapter of Young Presidents Organization.